General Motors South Africa (GMSA) has announced the addition of a stylish hatchback body style to the popular Chevrolet Cruze range in the fiercely competitive compact car segment. 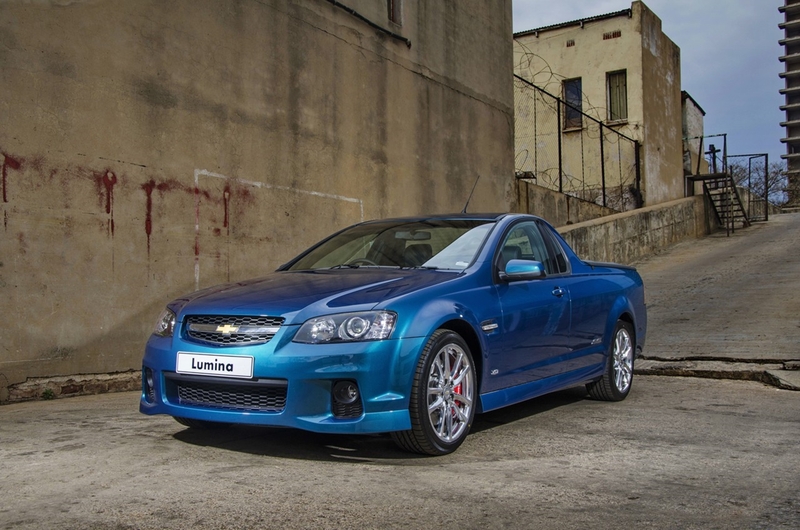 Two models, both featuring the comprehensive Chevrolet LS trim level, with the option of either a 1,6 litre or 1,8 litre four-cylinder petrol engines compliment a revised range of five sedan models in the Cruze line-up for the 2013 model year. “Since its introduction in 2009 the Chevrolet Cruze has won the hearts of the global motoring public to the extent that sales have exceeded even the most bold of initial forecasts,” says Malcolm Gauld, GMSA’s Vice President: Sales and Marketing. “Such is the popularity of the Cruze that it ranks as the best-selling Chevrolet nameplate globally. To date Cruze sales since the 2009 launch exceed 1,13 million units. With the Cruze sedan so well received and performing above expectations the challenge facing the design team for the 5-door version was to build on the universal appeal of the sedan and add a further element of style and versatility. When the Cruze sedan was introduced as a product of a multi-national design team it introduced a new global design language that would be instrumental in re-energising the Chevrolet brand internationally. Following the lead of the sedan the new Cruze hatchback has an arching roof line that extends from the steeply raked windshield through the sloped rear hatch. 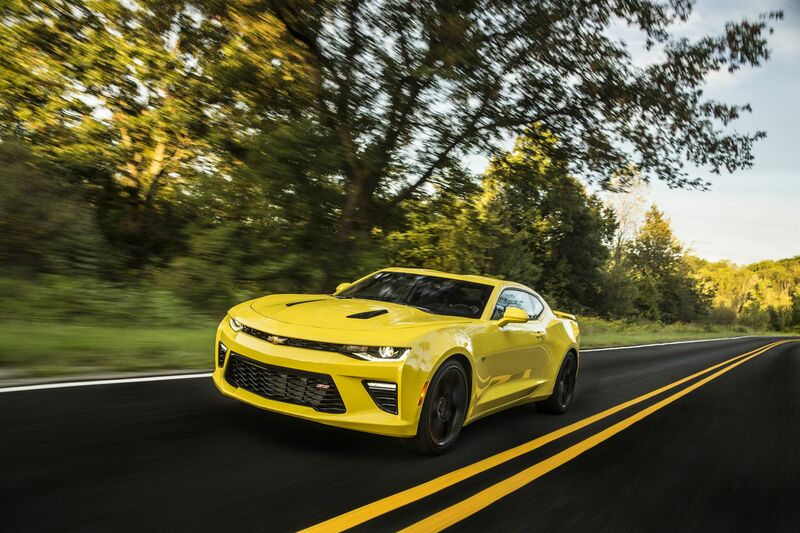 A distinctive concave shoulder styling-line emphasizes the vehicle’s dynamic posture. Short overhangs front and rear, part of the body-in, wheels-out, form of the vehicle, provide a visual expression of stability and sporty performance with a ground hugging stance when viewed in profile. Viewed from the front the Cruze hatch is defined by the signature Chevrolet dual-aperture grille that carries the traditional ‘bowtie’ with an air of confidence. As on the sedan, the distinctive headlight clusters have ‘jewel-effect’ detailing. The headlights sweep upwards, arrow-like, to a point on the front fenders. 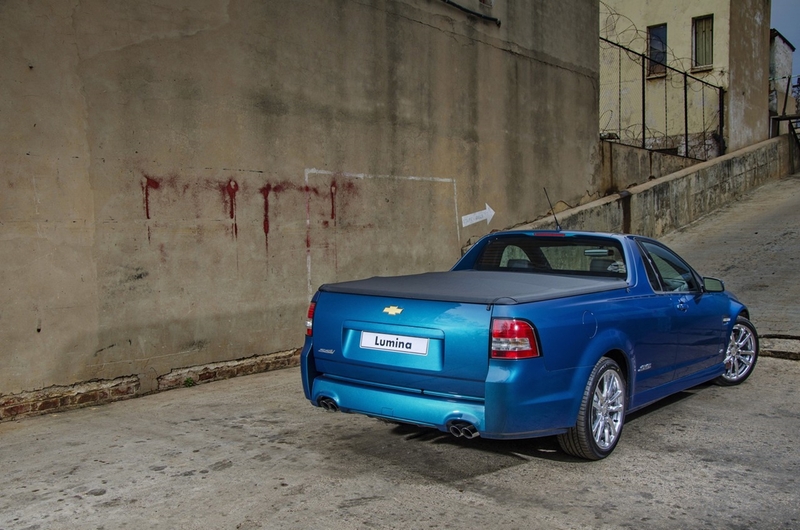 The rear end styling is defined by the smooth, coupé like, rear hatch with flush mounted tail light clusters, each moulded to include circular shapes that echo the traditional Chevrolet ‘twin-light’ styling motif. The appealing looks of the Chevrolet Cruze hatchback are complemented by a high level of aero efficiency and low co-efficient of drag. Build quality and attention to detail with excellent fit and finish for panels, panel gaps and shut lines is typical of the expectations of vehicles in a far higher price category. Door-to-door, door-to-fender, and lamp-to-facia gaps have been designed to measure a maximum of 3,0mm. The five-seat cabin conveys a sporty yet warm ambience. The interior is characterised by harmonious, flowing lines with quality soft-touch materials used throughout. 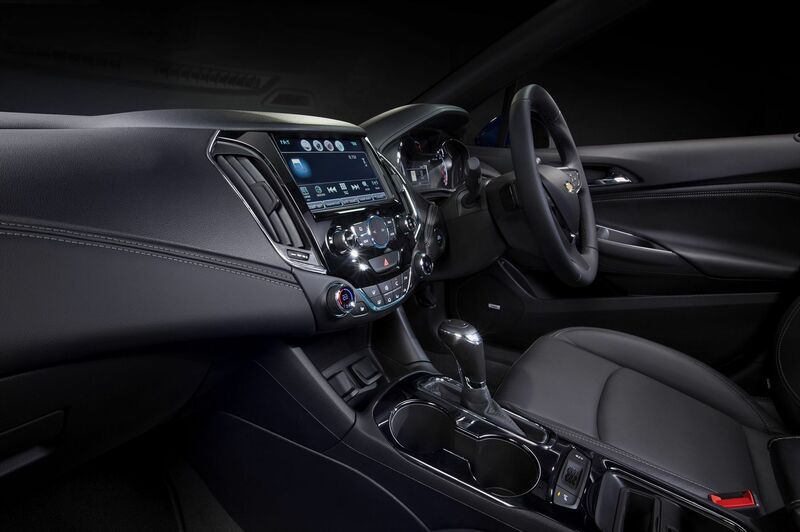 This is a high quality interior that stands out amongst competitors. Rear passenger leg, head and shoulder room is excellent despite the coupé like hatch styling and arching roofline. A point of note is that the rear head room of the Cruze hatch is greater than that of the sedan with 974mm in the Cruze hatch compared to 963mm in the sedan. Added to this is the flexibility associated with a modern day hatchback configuration with 60/40 split rear seats for pass through access to the luggage compartment. With the rear seats in their backrest up position luggage or load capacity is a healthy 413 litres. With the seats folded forward the luggage area expands to 883 litres. The core interior design theme is a modern expression of perhaps the most famous of all Chevrolet interior design cues, the ‘twin cockpit’ layout featured in the Corvette designed to provide both driver and passenger of a feeling of being at one with the vehicle. Trim inserts on the dashboard are complemented by matching inserts in the seat trim and door panels. The focal point of the ‘dual cockpit’ experience is the neatly integrated centre console that houses the infotainment and air conditioning controls and displays. The console is mounted at a shallow angle and has a flowing, free form that eliminates the traditional ‘picture frame’ defined layouts common in other vehicles. The use of advanced three dimensional computer modelling was extended for the design of the main instrument cluster to provide the most user friendly layout. Analogue dials are used and are backlit by LEDs for clear, crisp definition in white and ice blue colours. For the construction of the seats, the Cruze team chose a wire mesh construction that offers more even weight distribution than conventional wire frame type seats. Foam filling is on the firmer side and deep bolstering is provided for the front and rear seat cushions and seat backs. The high quality upholstery employs a French seam stitching technique that provides excellent durability and eliminates the possibility of a ‘stretched seam’ developing over time. Travel for fore and aft adjustment of the front seats is the longest of all competitors in the compact car ‘C’ market segment. Manually controlled air conditioning is standard with a dual-zone automatic climate control system is available as an element of an option package. A particulate and odour filtration system is provided to pre-filter air before it enters the interior of the vehicle. A radio/CD combination with RDS is standard equipment. The infotainment system is MP3 compatible and an auxiliary input for an iPod or MP3 player is provided. Instrumentation includes an on-board computer. The body structure of the Cruze hatch, essentially similar to its sedan sibling other than in styling treatment, is amongst the stiffest in its class. This taut and strong structure is fundamental to the suppression of NVH (Noise Vibration and Harshness) as well as providing a high level of occupant safety in the event of a collision. It also plays a pivotal role in optimising ride, handling and stability. Aside from the obvious safety benefits of a strong and rigid body structure, a torsionally stiff structure also makes it easier for engineers to isolate residual powertrain, road and wind noise for high levels of cabin comfort. 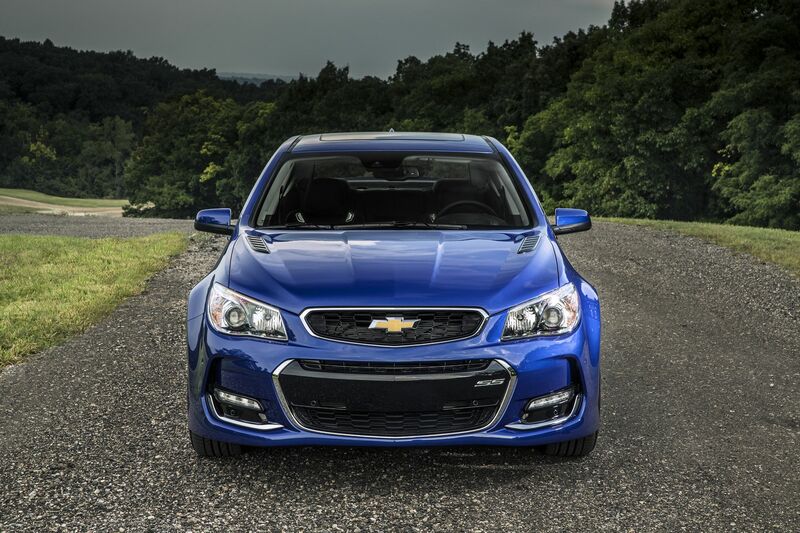 The Cruze has achieved interior acoustic and wind noise ratings that rank with the best in class for this segment. As a vehicle co-operatively engineered at General Motors facilities in Australia, Germany, Asia and the United States the Cruze draws on GM best practices around the world for key systems such as body structure, suspension, safety, and electrical systems. The core element of the Cruze hatch and sedan is a unitary construction fabricated from steel beam sections, pressings, and box sections that provide an overall torsional rigidity of 17,66 KNm/degree of deflection, an impressive number for a vehicle in this class. Almost 65% of the structure is made from high-strength steels (HSS) and a high frequency of spot welds ensures optimised accuracy in manufacture and overall strength and integrity of the vehicle. The core structure of the Cruze is designed around a set of efficient load paths that assist in absorbing impact energy and directing it away from the vehicle occupants in the event of a collision from virtually any direction. Full-length beams and enhancements to the side sills, B-pillars and A-pillars make use of high strength steel and tailored blank processing contribute towards the excellent crashworthiness of the Cruze. Energy absorbing front and rear crumple zones are designed to deform in a stable and progressive manner in order to absorb collision energy as efficiently as possible so as to maintain the integrity of the passenger compartment. The passenger compartment itself is protected by tubular-section members that effectively make up a safety cage by framing the door openings and providing support for the roof. The combination of single-piece side members and ultra-high strength steel door beams provides effective protection in the event of a side impact. The front and rear bumper skins are designed to absorb light impact energy, typically impacts of 4km/h and below, to minimise damage to the bodywork. Three point seat belts are provided for all five seats and provision is made for the attachment of Isofix child seats on the outer two rear seats. 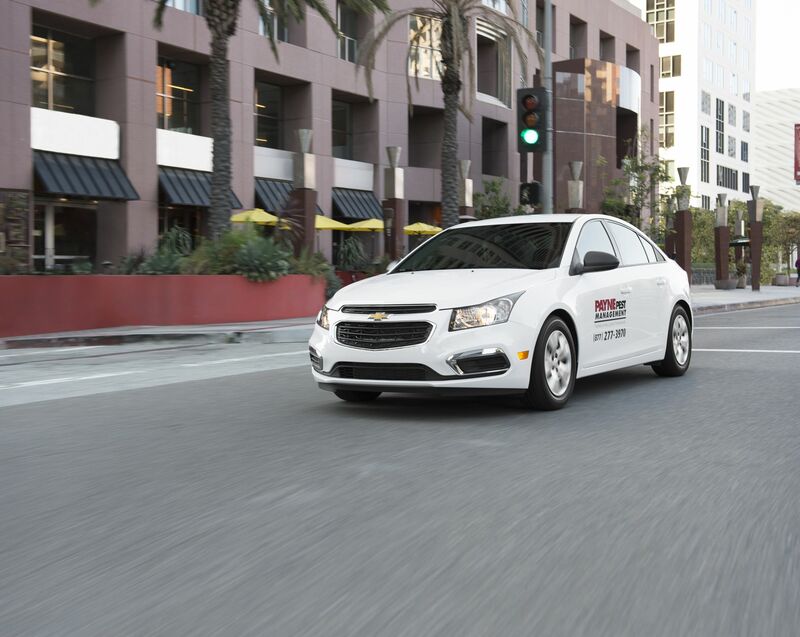 On the Cruze hatch, with its Chevrolet LS trim level, airbag protection includes driver and passenger front and seat side airbags and curtain side airbags for side impact protection for front and rear seats. A collapsible pedal assembly helps prevent the driver’s feet from being trapped in the event of a severe impact. Active safety measures include ABS anti-lock braking with Electronic Brake force Distribution (EBD), Brake Assist (BAS), Electronic Stability Programme (ESP) and Traction control (TCS). The Chevrolet Cruze hatch features all-aluminium petrol engines with capacities of 1.6 and 1.8 litres. 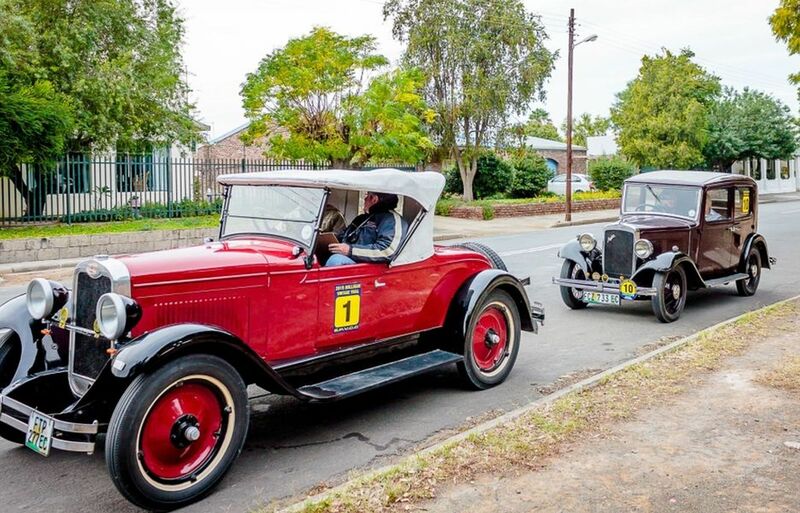 Both are twin-cam 16-valve units with variable valve timing for both inlet and exhaust systems. The 1.6 litre engine produces 91 kW @ 6000 r/min with maximum torque of 155 Nm @ 4000 r/min. Corresponding figures for the 1.8 litre engine are 104 kW @ 6200 r/min and 176 Nm @ 3800 r/min. This engine delivers 85% of its torque from just 2000 r/min through to 6300 r/min. The 1.6 litre Cruze will accelerate from rest to 100 km/h in 12,8 seconds while the 1.8 litre version achieves this in 11.0 seconds. Drive is via a 5-speed manual transmission. The engine and transmission is mounted on a sub-frame that is affixed to the chassis via four rubber bushes. This mounting system assists in insulating the engine from the chassis and reduces the transmission of engine noise and vibration into the interior of the vehicle. The suspension, braking and steering systems of the Cruze hatch and sedan were developed on European roads and are designed to meet the demanding preferences of European drivers with which South African expectations are closely aligned. The Cruze offers the driver a feeling of being connected to the road with an excellent balance between ride comfort and agility. The Cruze platform has a wide footprint that contributes to stable handling. The front track is 1544mm with rear track a further 14mm wider at 1558mm. The wheelbase is 2685mm. This wide stance offers inherently good road holding characteristics. The front suspension is a McPherson strut system with side-load compensation to reduce sliding friction. The front sub-frame provides a firm location for the inboard mounting of the lower A-arms. Hydraulic bushings – a feature more commonly found on more expensive vehicles – are used to provide a higher degree of isolation from road noise and a more controlled absorption of ride input loads. At the rear an advanced compound crank (torsion beam) layout is used. This enables consistent control of camber and offers significant savings in both weight and space. The double-walled, U-shaped beam is attached to trailing links through a patented ‘magnetic-arc’ welding process. This production technology allows the beam’s thickness and attachment angles to be varied according to different engine specifications and vehicle weights to facilitate the fine tuning of roll-rate and roll-steer characteristics of individual models to ensure that each is optimised. Brakes are vented discs at the front and solid discs at the rear. A 4-channel ABS anti-lock brake system with Electronic Brake force Distribution (EBD) is standard. A power assisted rack and pinion steering system with a quick ratio (less than three turns lock-to lock) is fitted across the range. The Chevrolet Cruze hatch is covered by a 5 year/120 000 kilometre warranty with Roadside Assistance for the full warranty period. Anti-corrosion warranty protection is for 5 years/unlimited kilometres. Service intervals are 12 months/15 000 kilometres. A 3 year/60 000 kilometre Service Plan is included in the price. Factory fitted production options available for the Cruze Hatch 1.6LS and 1.8LS include leather seats (in jet black); an electric sunroof; and a ‘Driver’s Package (Climate Control and Rear Park Assist). A 17” alloy wheel option is available for the Cruze Hatch 1.8LS.